We have been in the Luxury Ride business for over 15 years. 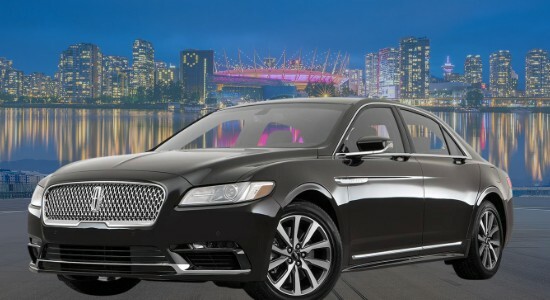 We offer cheap limo rates and best limousine services in Metro Vancouver and Fraser Valley. We provide cheap limousine rates, Wedding packages, Hourly Limo prices for all events. We have a system, where you can check our point to point limo cost, hourly limousine prices and compare with other. We offer affordable hourly limo Rates and fixed hourly Limo rental rates to and from the airport. Upfront airport car service rates, Whistler trips and Vancouver Airport Limousine Rates. Best Wedding limo Vancouver rates, discount Package Limo rental price all inclusive. Call us to ask our wedding packages. 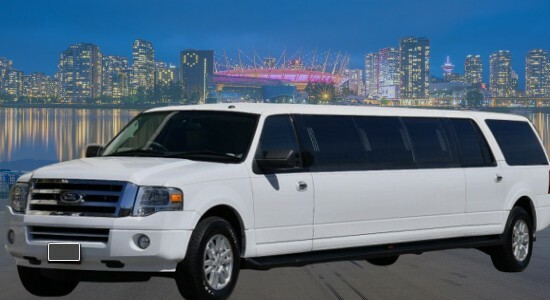 Best Graduation limo service Vancouver rates. We specialize in Fraser Valley wine tour Limo Price. We offer prices that are designed to meet your needs and fit your budget. This is our way of helping you, get great value for your money. You can call us or text us at 604-319-2278. Other simple way is to email us. Please call us 604-597-9040 for last Minute or special Langley Limo rates. We do require 25% as deposit for Wedding and Graduation Packages. The Limo prices shown are for trips within the Lower Mainland. Hourly Limousine Rates are based on a minimum of 2-hour together. 15% Gratuity and 5% Tax (GST) are not included in the hourly limo prices. Calculate Cheap Limo Rates, or talk to us, if you are looking for grads, wine tour or wedding Packages. Our listed Hourly limo prices could change without notice thru busy season among May to September. Check the current hourly limo rates on our website, limo app or call us. We offer packages for Mothers day, wedding anniversary, Halloween, Fathers day, New Years Eve celebration Christmas lighting tour. Christmas Lights Tours includes Surrey, Langley, Coquitlam, Burnaby, Richmond, Delta, and Maple Ridge for a 4-5 hours enjoying the beautiful light display and have fun during the holiday season. Family function, Engagement part, birthday celebration, bachelor party, or corporate events can enjoy wine tasting tour. We also offer city sight seeing tour around grouse mountain, suspension bridge, Gas town, Whistler private car service, Art Gallery, Aquarium in Stanley park. Hire prom, graduation packages or Indian wedding package. SeaTac airport Seattle drop off Lower Mainland or Fraser Valley. Please call us if you need more info. If you are in need of 6 hour or more wedding limo package, you may get special rates. We offer special rates for Indian Wedding as they need longer hour. 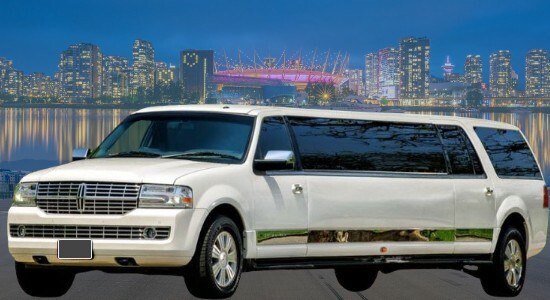 ✅ Hourly Limo Prices shown are for trips within the Lower Mainland. ✅ We offer flat rate for point A to point B, transfer trips. ✅ Vancouver Airport Limo Rental Rates that includes Meet and Greet. ✅ We offer Affordable Limo Rates for transfer trip, hourly Rates or Graduation, Wine Tours and Wedding packages. Airport Limo Rates Vancouver to Whistler and Shuttle back to YVR, Harbour Air, South Terminal or BC Ferries. Airport Shuttle all the way Port Moody, Chilliwack, Abbotsford, Delta, Pitt Meadow, Coquitlam, North Vancouver, Langley Township, Mission or Pitt Meadow. Rent Limo Vancouver Rates, Coquitlam, Surrey, White Rock, New West, Richmond, Burnaby, all over Fraser Valley. Reliable YVR Vancouver Airport transfer just for yourself or transport corporate group for Christmas, Award function, family dinner, night out having fun or birthday celebration. We are a good option for ridesharing, luxury ride, shuttle people from one place to another. 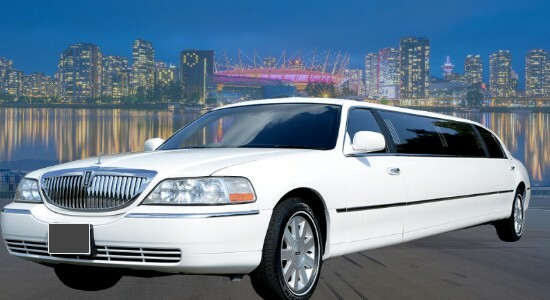 Vancouver Limousine Prices are a better option for the group when you compare us with Vancouver taxi rates.